On today’s episode of RNT Fitness Radio. We are joined by Akash’s very own coach Derek Natcher, a bodybuilding and contest prep coach based out of Florida. 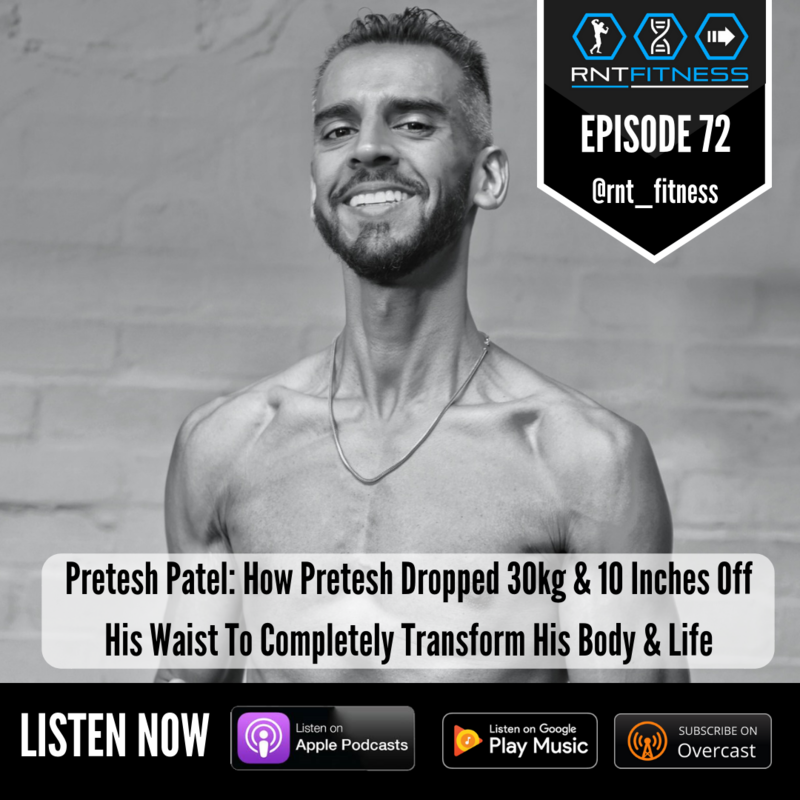 During this episode we talk all things natural muscle building, why it’s critical to play the long game, realistic rates of muscle gain (beginner, intermediate and advanced) and the mindset required to build your ultimate physique. “Commit. Don’t be half in and half out”. 1.51 – Who Derek Natcher is? 23.23 – How fat is too fat? 39.45 – What makes a good coach?